Jackson Civic Art Association members include artists, both professional and amateur, as well as interested non-artists. We meet for the purpose of growing and enriching our appreciation of art, sharing fellowship and support, and enlarging our knowledge of various mediums and techniques. We meet regularly, the first and third Tuesdays of the month, from 6-8:30 in the Ella Sharp Museum of Art and History Community Room. Our meeting activities include valuable artist demonstrations, lectures, critiques, hands on demonstrations and pot lucks. Members have the opportunity to participate in several juried art exhibits. 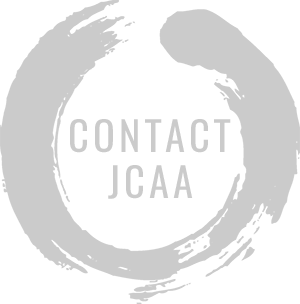 The Annual JCAA Potter Center Art Exhibition, the JCAA Biennial Art Exhibition at the Ella Sharp Museum, and the Annual JCAA Art Show at ART 634. We also partake in many other community art shows and events that are not juried where your art can be displayed and for sale. Jackson Civic Art Association’s “En Plein Air Jackson”, is an opportunity for you to do plein air from May through September with artists in Jackson County. For $25 you can participate in ALL of the plein air outings, and at several of these you will get the experience of creating plein air with the guidance of a professional Jackson artist. Last year we had over 21 excursions all over Jackson County! Gain confidence and grow as an artist by signing up now. 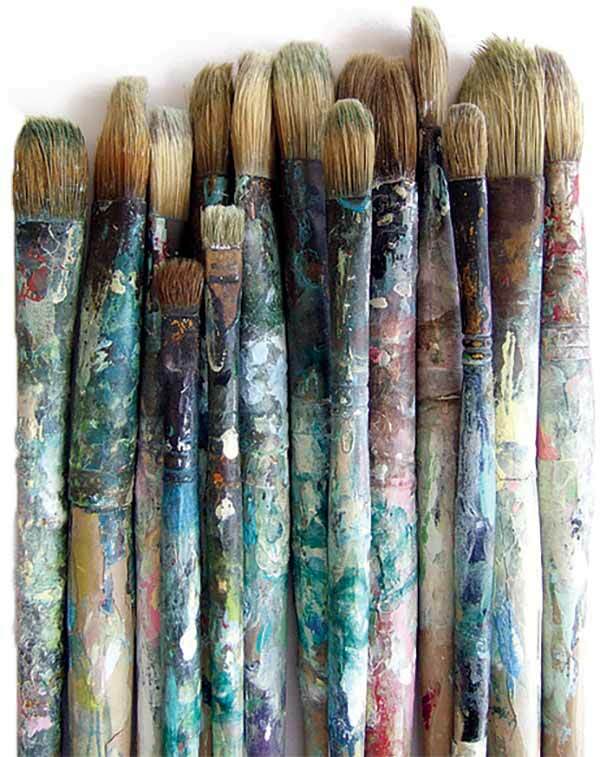 Artists are responsible for their own materials. Please feel free to bring what works best for you. Throughout the year, we offer workshops open to our members and the public. The instructors include guest artists and our own talented members. JCAA, in partnership with the Ella Sharp Museum of Art and History and the Art & Cultural Alliance of Jackson, sponsors the Art à Loan program. This is a self-sustaining program that encourages the young artists in our county to share their talents with the community.